Many countries have their own preferential payment methods, and one of the most popular in Argentina is known as Cuenta Digital. They have been around since 2004, and have quite a large following in the South American country. Essentially an e-wallet, Cuenta Digital allows its users to deposit at online casinos via many different methods, such as credit cards, bank transfers and other methods. As with all e-wallets, speed is one of the most satisfying elements to using Cuenta Digital at casino sites. Transfers are processed instantly, and since Cuenta represents a prepaid option, there is no chance that deposits will be rejected. Provided that there is enough money in the e-wallet, transactions are processed instantly. Unfortunately, only a handful of top casinos accept this payment method. To begin with, players are required to sign up for an account with Cuenta Digital. After doing so, they can link their e-wallet with their bank card or bank account, and proceed to deposit money into said e-wallet. This can be done with VISA and MasterCard transfers, American Express, local bank transfers, wire transfers and other options such as Argencard. The money will always be converted to Argentine pesos. After depositing into their e-wallet, players can head over to any online casino which accepts the payment method. 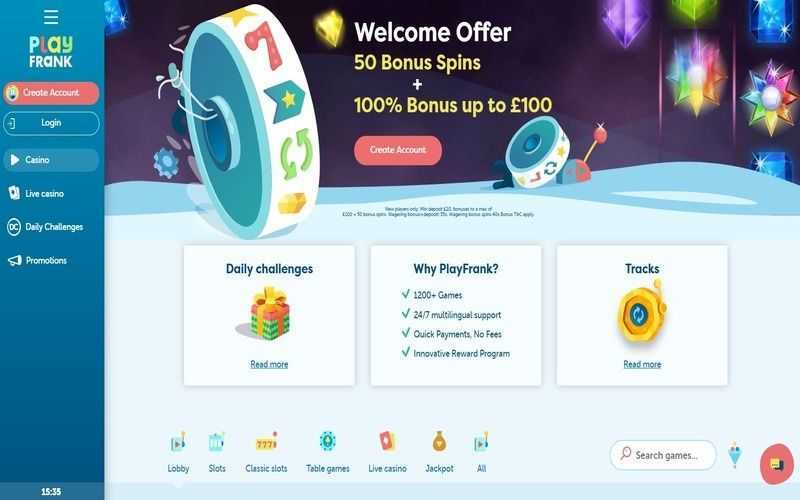 From there, they can use their Cuenta Digital ID information to send money over to the casino site without the need to hand over sensitive bank details to the internet betting site in question. This process should be free of charge for all Cuenta Digital users, and the money should land in the casino account instantly. 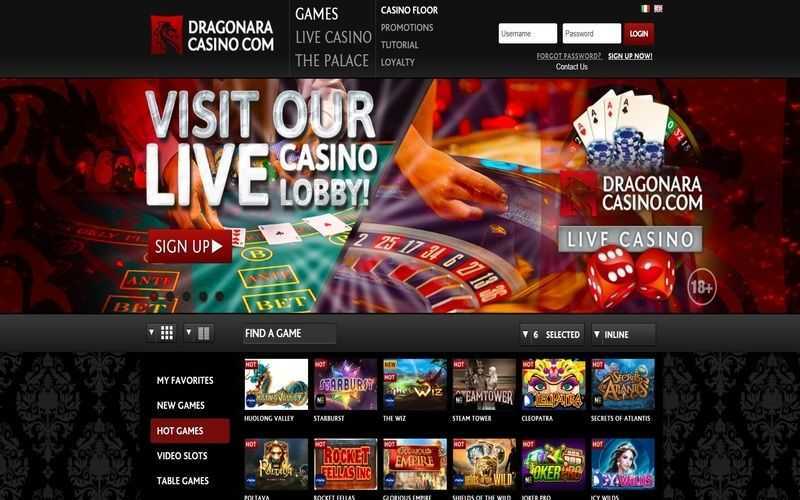 Cuenta Digital can also be used to withdraw funds from a casino. After bagging winnings, players need only follow the same process (albeit in reverse) to cash out winnings. There may be a small fee for this process, but that varies from casino to site. The e-wallet itself shouldn’t charge a transaction fee. Withdrawals typically take between 1 and 2 days after being confirmed before they appear in a Cuenta Digital wallet, after which they can be transferred on to a bank account, albeit with a small cost attached. Cuenta Digital is mightily popular with Argentine online casino players, but it is seldom used as a payment method outside of the country. Very few major European or international online casinos offer this method. Instead, it tends to be found at those sites catering specifically to players in Argentina. This method provides all the same perks and privileges as other leading e-wallet banking options across the globe.